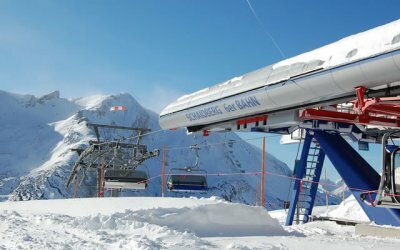 The ski area Obertauern is renowned for its reliable snow conditions from the end of November to the beginning of May. 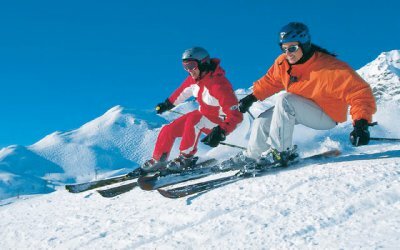 Glide down the 100 kilometres of perfectly prepared pistes of differing levels of difficulty. The 26 highly modern cable cars and lift systems ensure a speedy and comfortable return to the summits, the nearest lift is located right next to the Ski Hotel Perner. 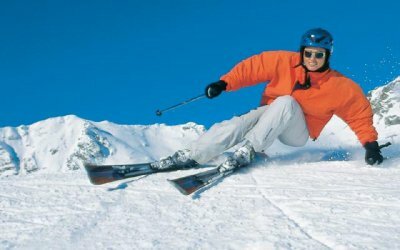 This lift is, at the same time, your access to the Tauern Tour, an ingenious piste system which will take you either clock-wise or anti clock-wise right around the Obertauern Ski Paradise. After a fantastic day on the slopes you will return to the Alpenhotel Perner where the hotel’s comprehensive spa area and a exquisite evening meal await you. Enjoy the wonderful pistes and unique mountain panorama in Obertauern, a non-binding room request for your skiing holiday in Austria’s Salzburg County can be sent here to the Hotel Perner – You will receive an individual offer by return.